All southbound lanes on Hwy. 101 in Corte Madera reopened following a vehicle versus cyclist crash that left one dead Saturday afternoon. 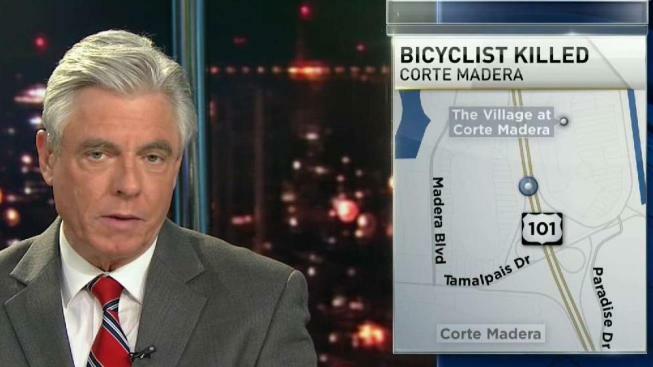 A motorist called 911 to report a man riding a bicycle on all lanes around 7:30 p.m. A couple of minutes later, police received a call about the cyclist getting hit and upon arrival, they found the man, who has not been identified, dead. The driver who hit the cyclist stopped and cooperated with the California Highway Patrol. Lanes between Madera Boulevard and Paradise Drive were blocked until about 10 p.m.